Hankering for a new online lit blog to whet your insatiable appetite for thoughtful features, reviews of under-the-radar fiction, and interviews with young upstart scribblers? We thought you might be. 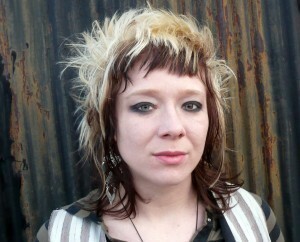 Things to Do When You're Goth in the Country, Chavisa Woods's incredible new book of short stories, is out this week. Among those taking notice are Lambda Literary's Sara Rauch, who describes the book as "nuanced and provocative, heartfelt and funny and wise." 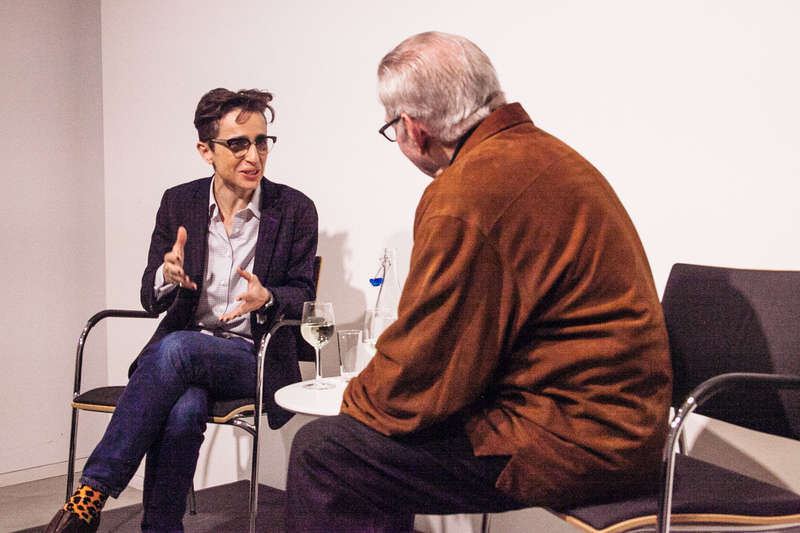 Last night, Jews Queers Germans author Martin Duberman spoke with the brilliant Masha Gessen, author of The Brothers, among others. Check out a few choice pics below! Images courtesy of Public Impact Media. You can buy a copy of Jews Queers Germans at 25% off here and check out Gessen's twitter for all her latest work here. 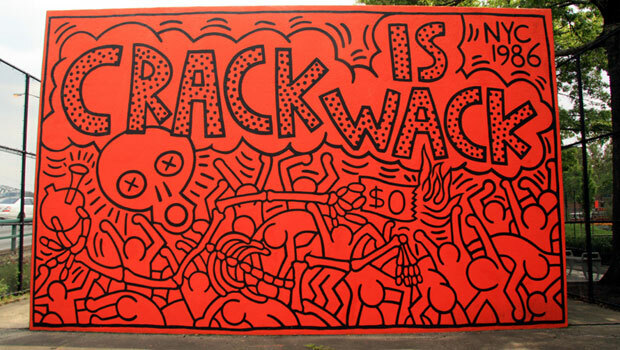 It's Keith Haring's birthday today! In celebration and remembrance, here's an excerpt from Clayton Patterson's Resistance, a radical social and political history of the Lower East Side. 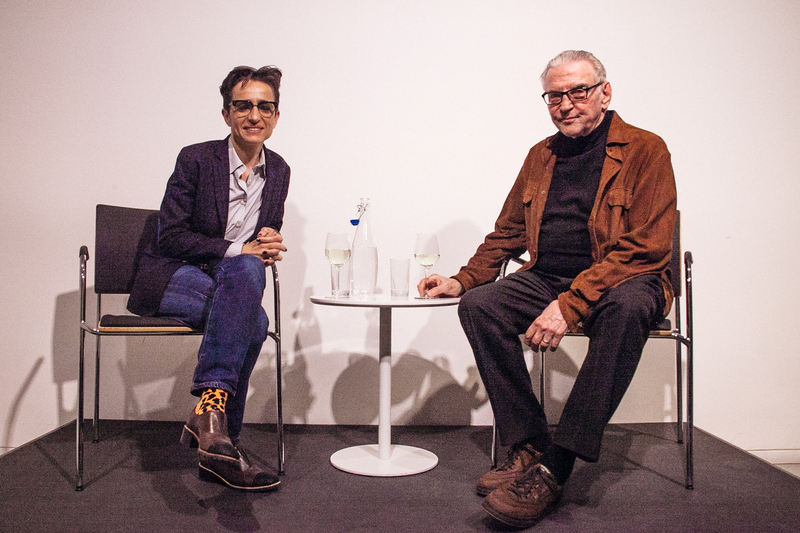 The excerpt below is quoted from an interview between Resistance contributor James Cornwell and Leonard Abrams, the publisher of the now defunct East Village Eye, about the East Village's now-you-see-it-now-you-don't 1980s gallery scene.